On Sale Now! Free Shipping Included! 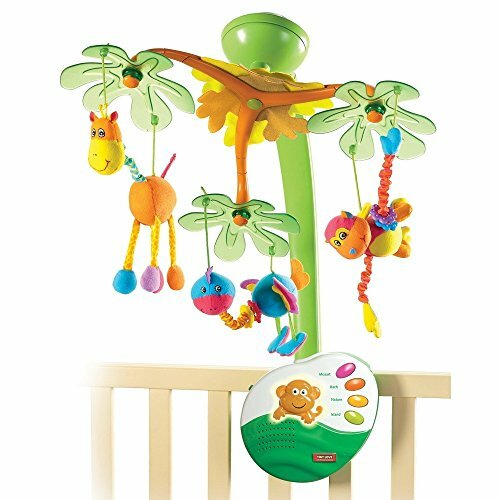 Save 10% on the Tiny Love Sweet Island Dreams Mobile by Tiny Love at My Pregnancy Place. SKU: reikos_0014545459_021. MPN: 94118. Hurry! Limited time offer. Offer valid only while supplies last.